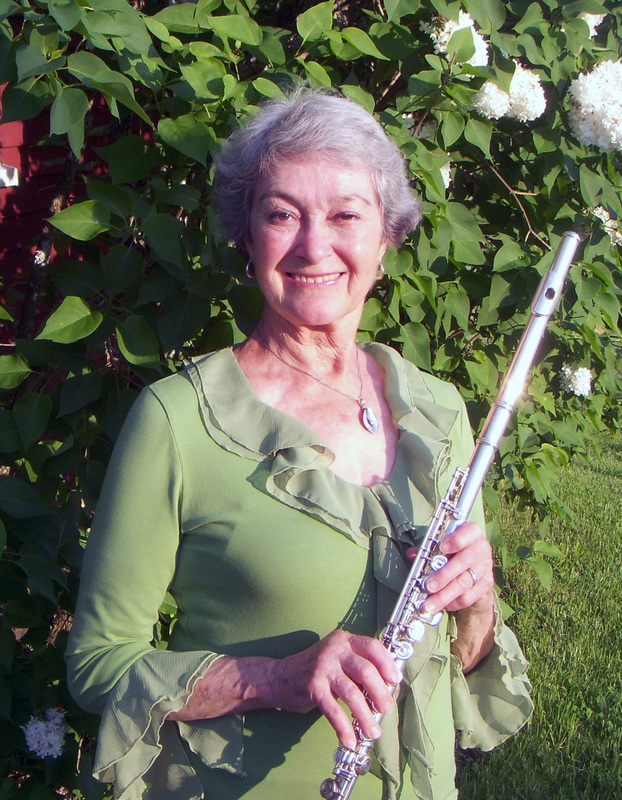 Linda has been a member of the Downeast Chamber players and the Bangor Symphony, and has taught at the University of Maine in Orono. She directed the Hallowell Community Band for twenty years and and has directed several school and community ensembles. Brunner studied flute with Robert Cavally, James Pappoutsakis, and Frances Drinker. She earned degrees from the New England Conservatory of Music and the College Conservatory of Music at the University of Cincinnati. 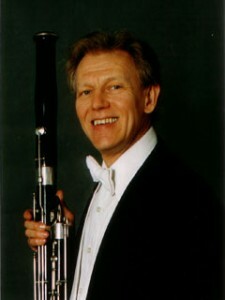 David DeBolt, bassoon, is Professor of Music Emeritus at Kent State University. Currently he is active with the Kent Camerata, a vocal and instrumental ensemble that concertizes in Germany, Italy, France, Ireland, China, and Canada as well as in many areas of the United States, and with the Maine Friends of Music chamber ensemble’s Baroque and Beyond concerts. Also he is chairman and frequent performer with Concerts @ St. John’s in Charleston, WV. His solo CD’s, “David DeBolt – Bassoon Music of 20th Century America” (Crystal CD347) and “A Musical Painting Comes to Life” (Crystal D841) are winning critical praise. Sean Fleming, organist, harpsichordist, and pianist, is one of Maine’s most sought after collaborative keyboard artists, and has performed with the Maine Friends of Music for 18 years. 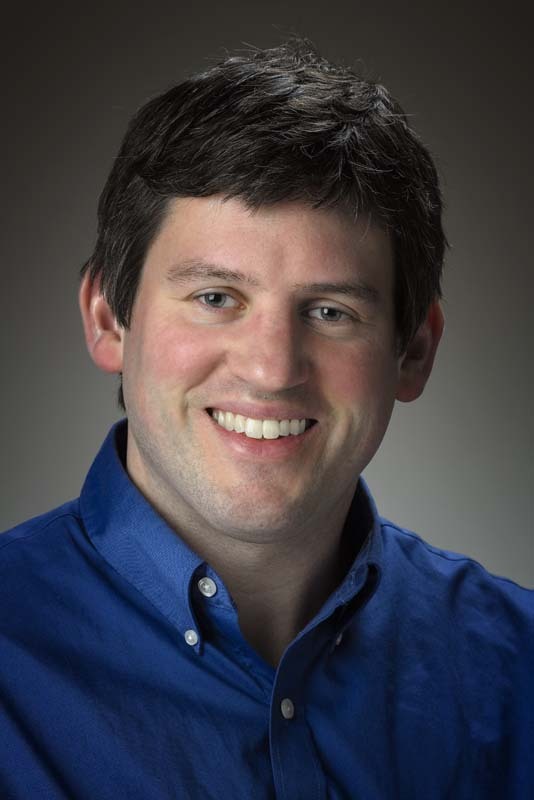 Sean Fleming performs regularly with the Bowdoin Chorus, Coastal Chorale, Down East Singers, Lincoln Academy Lincolnaires, Lincoln Festival Chorus, Maine Friends of Music, St. Cecilia Chamber Choir, Sheepscot Valley Chorus, and Tapestry Singers. He is the assistant director of Midcoast Community Chorus, and is also the music director for the Hearts Ever Young Chorus. He regularly accompanies many high school and junior high festivals. He has worked with Ann Arbor Camerata, Bowdoin Chamber Choir, Bowdoin Summer Music Festival Chorus, Colby College Chorale, Maine Pro Musica, Oratorio Chorale, Renaissance Voices, University of Michigan Gilbert and Sullivan Society, University of Southern Maine Chorale, University of Southern Maine Chamber Singers, and Vox Nova Chamber Choir. Sean has directed or accompanied over sixty-five musical theater productions nationwide. Most recently he was the music director and orchestral conductor for “Fiddler on the Roof”, “Godspell”, “Jekyll and Hyde”, “The Legend of Jim Cullen”, and “Sunday in the Park with George” with Heartwood Regional Theater Company, and “Shrek”, “Aida”, and “Little Shop of Horrors” at The Waldo Theater. An organ recitalist who has performed throughout the United States, Sean studied organ and piano with Ray Cornils, John Doney, Michael Lindsey, and Gerald McGee. For the past twenty years he has served as organist at St. Andrew’s Episcopal Church in Newcastle. He was the recipient of a 2009 St. Botolph Club Foundation grant award in recognition of his achievements in music.